Telkom CIO Len de Villiers. 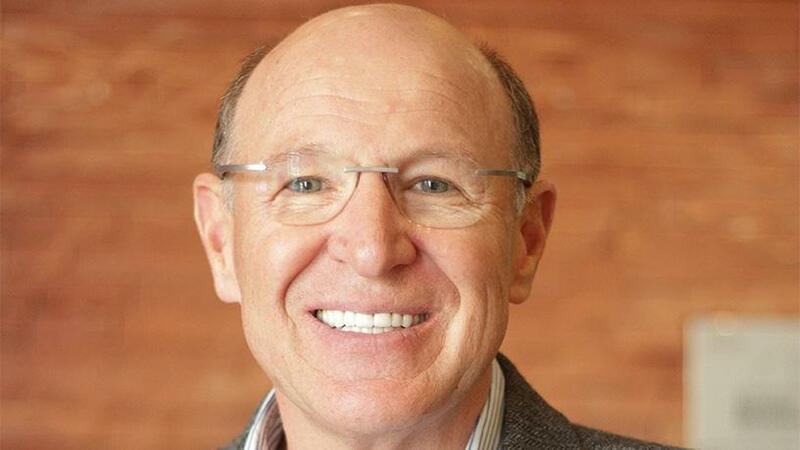 The companies that CIOs work for think they know more about IT than the person employed to take on this role, according to Telkom CIO Len De Villiers. De Villiers was speaking this morning at the third instalment of the Public Sector ICT Forum held at the Westcliff Hotel in Johannesburg. The forum, organised in association with MTN Business and ITWeb's Brainstorm magazine, provides a platform and opportunity for public sector ICT decision-makers to engage and discuss topics that are key to innovation in service delivery. With more than 30 years' experience in the CIO role, De Villiers believes CIOs are under siege, something he says is one of the biggest challenges for ICT decision-makers. "Companies are completely consumed by the pace of technology and the boards are frightened by this. The boards themselves don't have board members that are familiar with technology. So, from board right down to the CEO there is this fear to not let go and to get as much consultancy and advice in, and to always check whether the CIO is doing the right thing." There is always doubt when CIOs give advice and direction for the organisation, he continued. According to De Villiers, organisations are happy to fill the role of CIOs by paying these individuals a great fortune but then hold them back to not do the job. To overcome this problem is hard, he said. However, he noted that having a good relationship with the CEO makes the job of the CIO about 30-40% sorted. "Politics play a big role especially in terms of who the CIO knows and is friends with on the executive committee...but when it comes to the relationship with the CEO that is the most important engagement that the CIO has to work on." Having a good relationship with the CEO means the CIO is on the right track, they have capability to move and the trust of the chief executive. "He [the CEO] will give you as much support as he can." He advised that for CIOs to be successful, they must be really sharp when it comes to strategic planning and alignment. "You've got to understand your company's strategic plan so well so as to match and align IT plans, projects and deliveries to that. "The CIO role is the most critical role in the company or organisation." Speaking about the future role of the CIO, De Villiers said the role is definitely changing but the success of the job is how IT leaders maintain engagement with their boards, CEOs and executive committees, and get them to understand the importance of the CIO position.